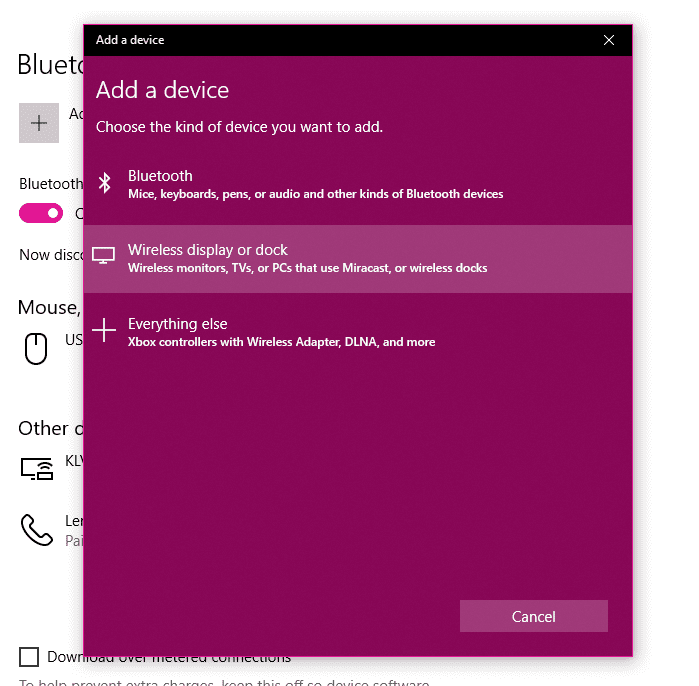 Windows 10 Hacks and Tips –Casting Your laptop or Desktop to a Device. Windows 10 has lots of useful features that can make your work easier and comfortable. At times, we like to stream movies, videos or any of your laptop screen in a bigger display. Windows 10 had made is very easier to project your laptop screen to a display like smart TV or any other device like Xbox or so. This article will show you how you can easily project your windows 10 screen to your TV. Now a days, all laptops having Windows 8 and above versions have WiDi support that help direct connection with the another display device, such as High-Definition TV (HDTV). But you not have them in Windows 7 or windows 7 upgraded. To find out if your laptop/desktop supports WiDi is to just to follow the below process and try casting/screen mirroring your screen. If it works then fine. And if not then you can do it through Chromecast, the Actiontec ScreenBeam USB Transmitter or Intel WiDi software to cast your Windows 7 to the TV. Now, you need a Miracast/WiDi receiver for your display device or the TV. You can use the Microsoft Wireless Display Adapter, but most of the smart TV sets like Sony Bravia and other have the Miracast receivers that works fine. 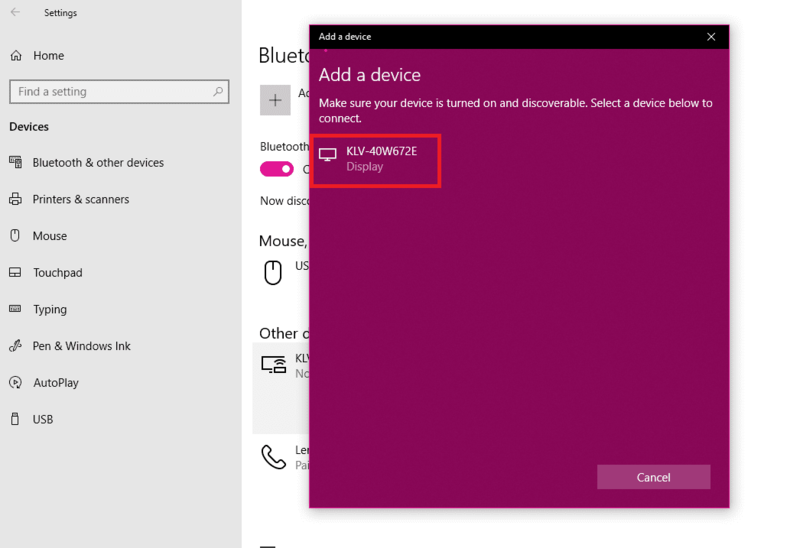 Set up your Miracast receiver on your display device. First plug your Miracast receiver into your TV and connect the power source. Now you need to select the suitable HDMI input on your TV. This is how you can connect your Miracast receiver to your TV. Go through the manuals if you stuck at any time. If you are using a Smart Tv like Sony Bravia then you don’t need any Miracast receiver because its already have in-built in that. Now follow the instructions to connect your Windows 10 to your TV. The available devices list will display. Now select the device. It will start the connection. Connection may take few minutes. Now your device should be connected. If not then, check the wifi connection and follow the instructions again. For our test we use here Sony Bravia smart TV. Every device has slight different settings depending upon the manufacturer. So go through the manuals if your device has Miracast/WiDi technology. 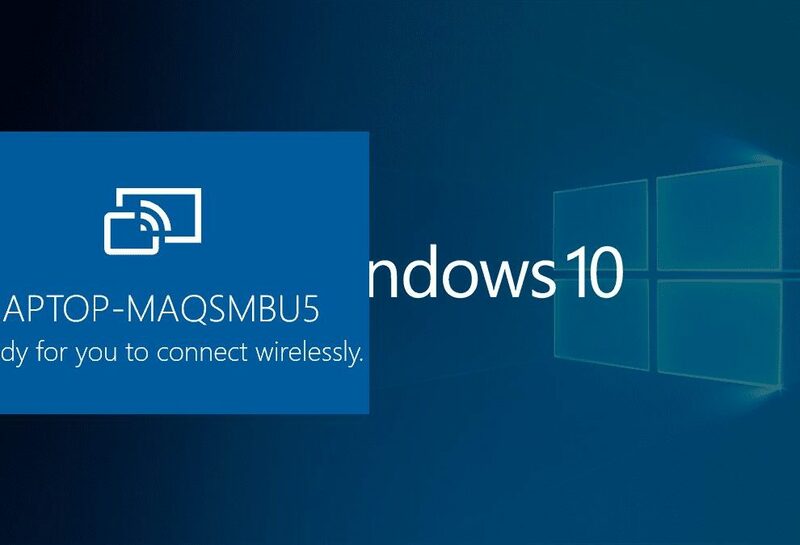 Or as said earlier you can simply use Microsoft Wireless Display Adapter to cast your windows 10 laptop/computer screen to a device. 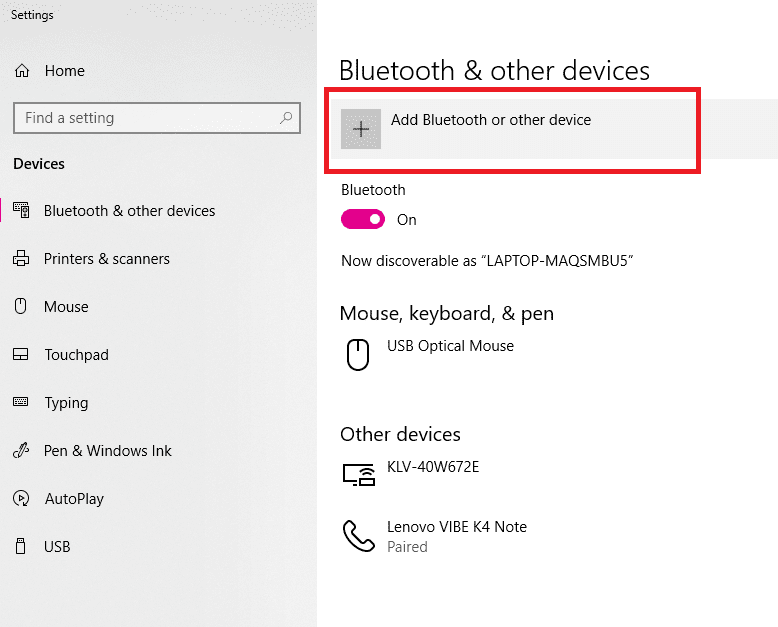 Go to devices and click on the device connected. You will be prompted as “Are you sure you want to remove the device”. And click on YES to successfully remove it. That’s how it works, we hope you will soon try out this casting feature to watch YouTube videos, share documents, stream TV, or just out of curiosity as you have a Windows 10 PC.